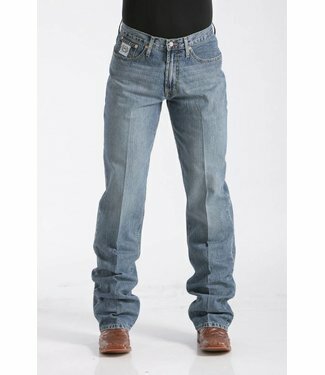 Mens revolver slim straight jean in light vintage wash with .. 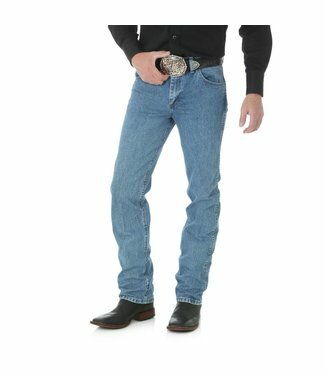 Boot Cut Leg, 18.125" Leg Openin.. 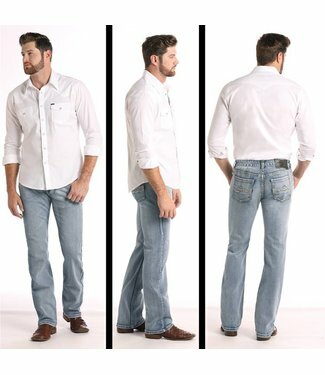 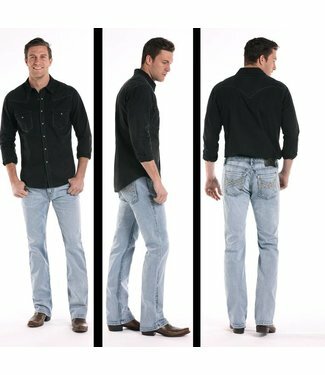 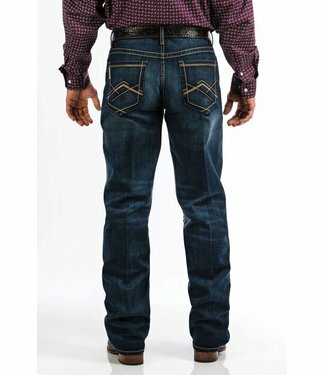 Premium Performance Cowboy Cut® Slim Fit Jean. 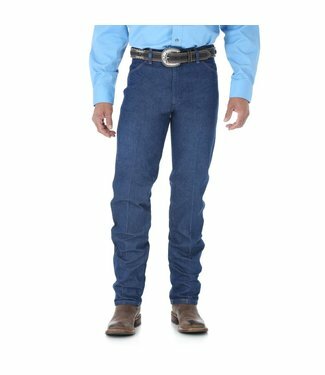 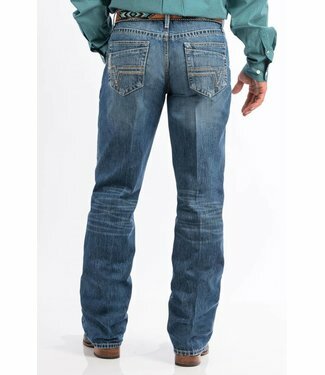 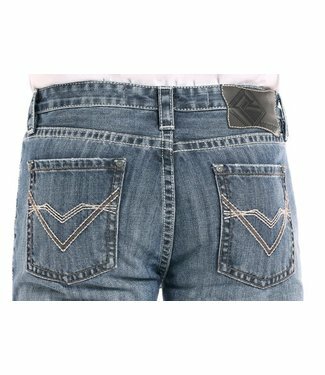 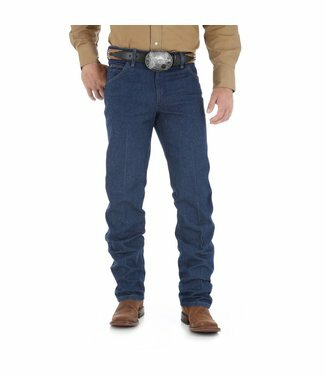 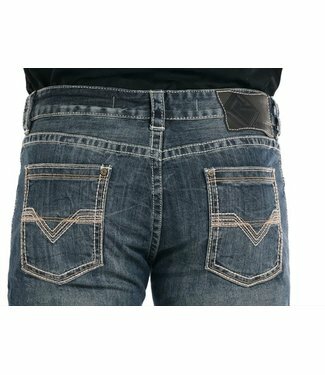 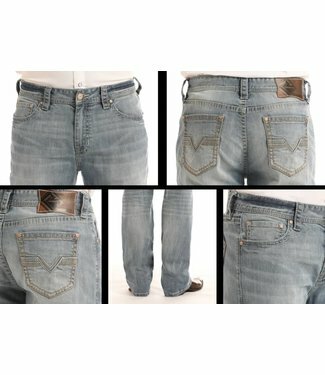 Authentic Fi..
Wrangler® Original Fit, Official ProRodeo Competition Jeans.. 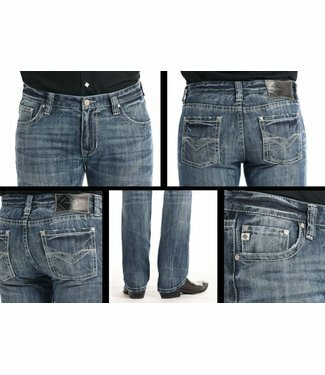 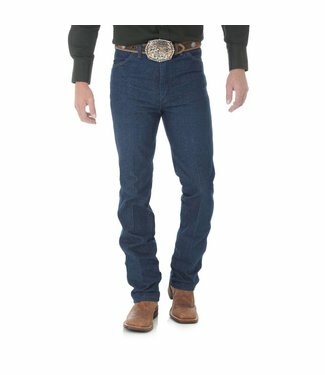 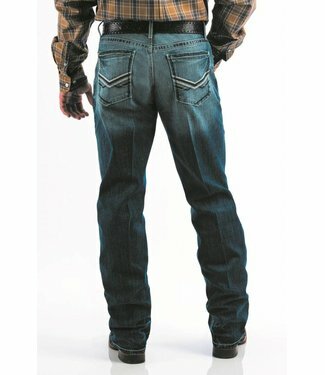 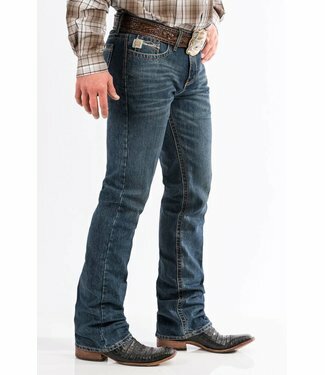 Premium Performance Cowboy Cut® Regular Fit Jean. 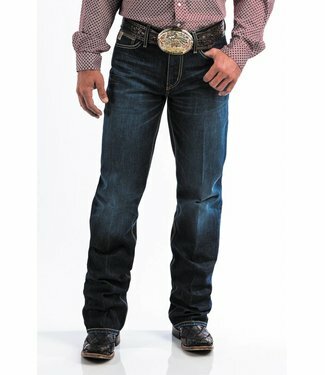 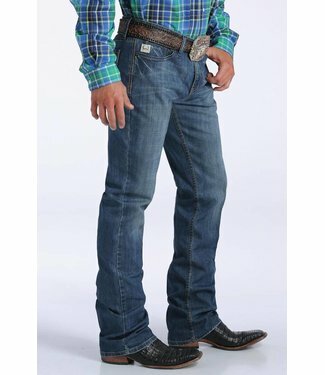 Authentic..
Wrangler® Cowboy Cut® Slim Fit, Official ProRodeo Competit..